Ollie & George Photography is a specialist newborn baby photography studio in Clitheroe, Lancashire, within easy reach of Preston, Blackburn, Burnley, Skipton and much of Lancashire. Photographing baby’s first year, fun cake smash photography and birthday sessions as well as outdoor children and family shoots. Time really does fly...those first few weeks with your beautiful new baby are so precious and gone before you know it. By capturing your baby’s beautiful features in those first few days of life you will have special memories that you can look back on and treasure forever. 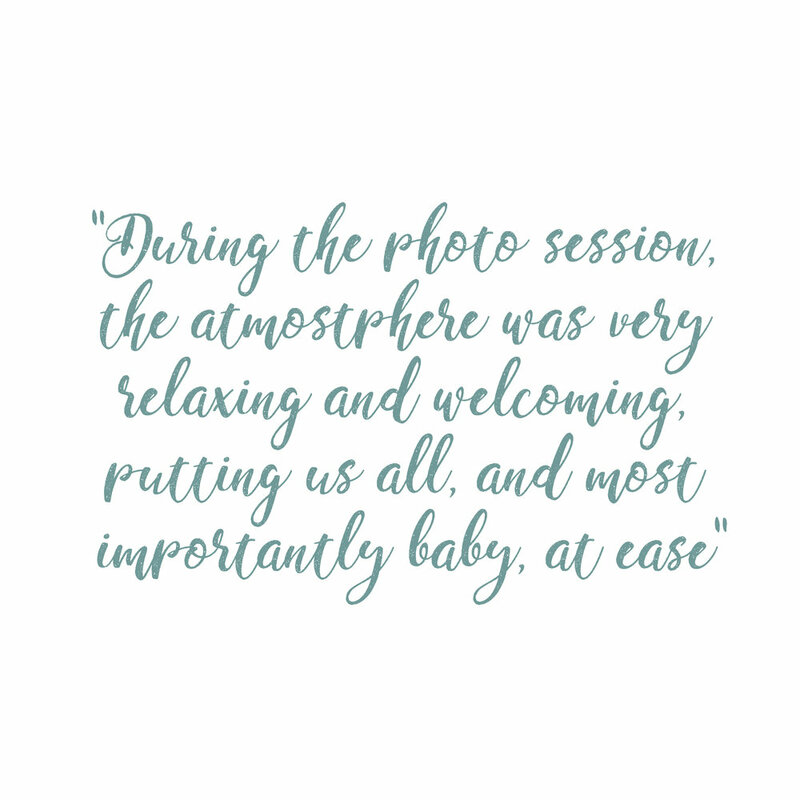 My aim is for your session to be calm, relaxed, warm and comfortable…you can relax, knowing that I am fully trained and very experienced in the safe posing and handling of newborn babies…Refreshments are on hand so you can sit back and watch me create those beautiful images of your new baby. Newborn photography sessions are completely baby led and customised to each family, I have a wide range of backgrounds, props and teeny hats and tiebacks that you are welcome to choose from or you can leave it to me to style your session. The best time to book your newborn baby photo shoot is whilst you are still pregnant. The best time to photograph your new baby is in their first fourteen days. Cake smash and splash sessions are actually three sessions in one…a mini portrait session, the cake smash and a little splash in a tin tub at the end. Cake smashes are tailored to you, they can be bright and colourful or very neutral and minimalistic, where baby is the main focus. I have a variety of props and outfits you are welcome to use or you can choose to bring your own. A cake is provided by the fabulous 5* hygiene rated smashing cakes in Walton-le-Dale, dairy free cakes are also available. Cake smash and splash photo shoots take place in my baby photography studio in Clitheroe, Ribble Valley, near Preston and Blackburn, Lancashire. Please contact me to check availability for your date. Pregnancy is a very special time for families, the arrival of a new baby is filled with much anticipation…A maternity photo shoot captures the first images of your new family for you to look back on for years to come. Whether it be portraits of your toddler dancing through the toddler years, your preschooler starting school or your teenager getting ready to leave for University you’ll not regret a professional child/family photography session. I love to take family portraits in a country park or somewhere special to you, to capture your family as you know them in a relaxed and informal setting, outdoor sessions are great for toddlers as they can run (fairly) free and explore the environment around them. The studio is also available for family sessions and these can be as relaxed or formal as you like. The studio is my happy place, it’s warm, calm and relaxed…You’ll find a hot drink and refreshments on your arrival and wifi for your devices. The studio is currently relocation to the beautiful market town of Clitheroe. I have filled the studio with props and accessories that I love and have collected over the years, nearly all are handmade for teeny newborn babies as well as for cake smash photo shoots and I have a growing collection of beautiful dresses for girl’s portrait sessions. I want you to relax and enjoy your experience here at Ollie and George Photography, if you have any special requirements just let me know.